Atlus has announced Etrian Odyssey X for Nintendo 3DS, launching in Japan on August 2, 2018 for 6,480 Yen. It will be the final 3DS entry in the 3D dungeon RPG series. In Etrian Odyssey X, adventures gather in the flying city of Maginia, and set out to find treasure in the untrodden labyrinths on Lemuria, the remote island in the distant sea. The game will be a crossover of the series’ systems, including character creation, sub-classes, Force Burst / Force Break, and difficulty levels. Drawing maps with the stylus will also be available. 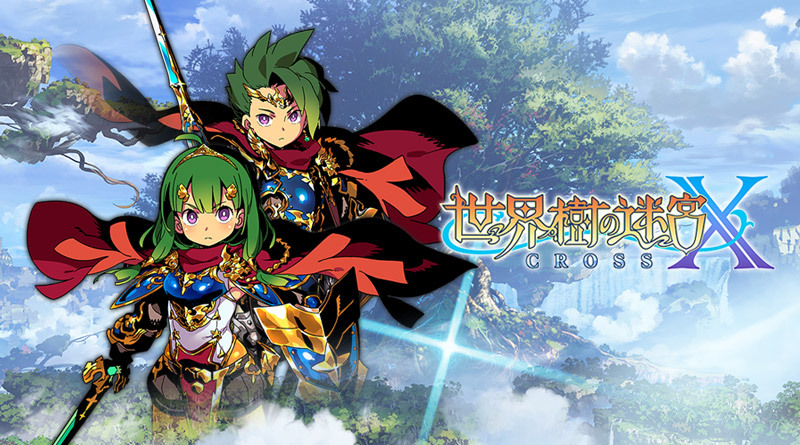 Etrian Odyssey X will include every class from previous Etrian Odyssey games as well as the brand-new “Hero” class.